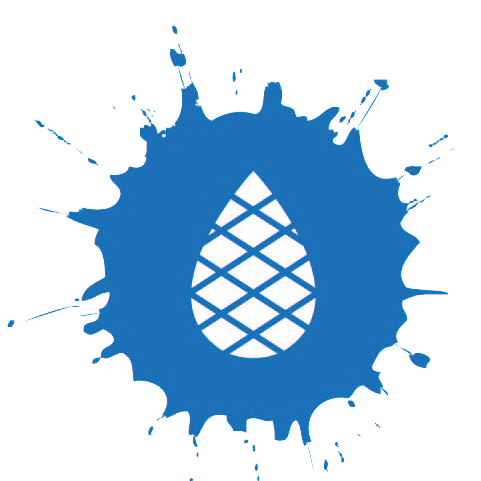 Blue Cedar Print Works - Printing Glastonbury, leaflets, flyers and more. 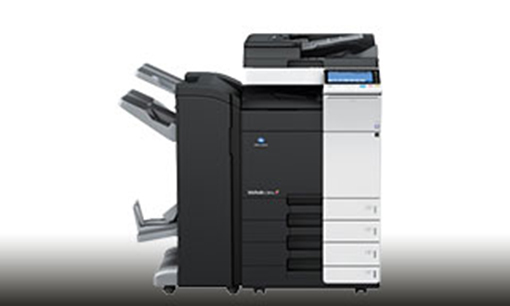 is what we call our local printing services we can do with a FASTER turn around using our Laser Printer. 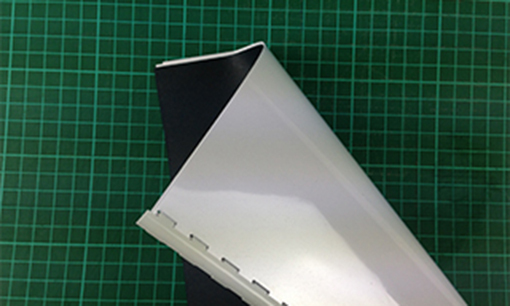 From black & white photocopying to colour leaflets, flyers and posters, printed A6 to A3. From one single sheet to 100 sheets and more. Everyday Printing Glastonbury, FAST, usually SAME DAY, get in touch or pop in for your printing now. 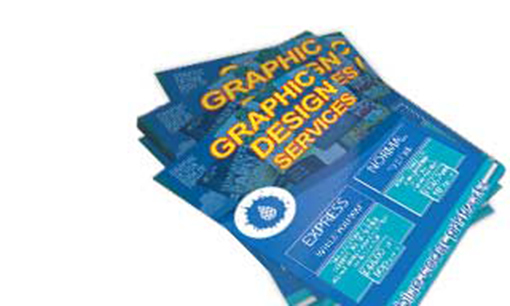 For small quantities our Everyday Printing Flyers and Posters are for you. 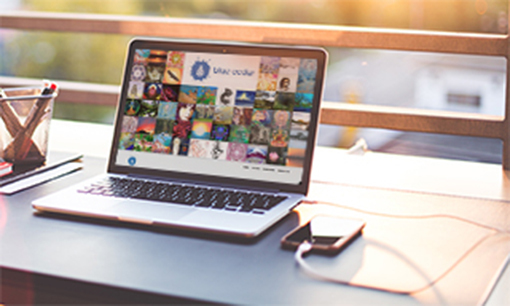 Build credibility, Showcase your work, or sell your art with your own Website. 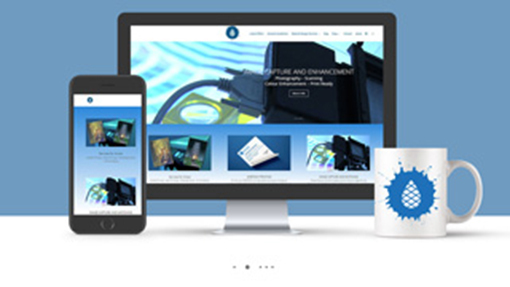 We create top quality professional Websites and Hosting, which are value for money too. It’s like your own online shop without the fees.